Are you interested in finding the best villa rentals in Crete? Well, our team here at Villa Retreats can certainly help with that. 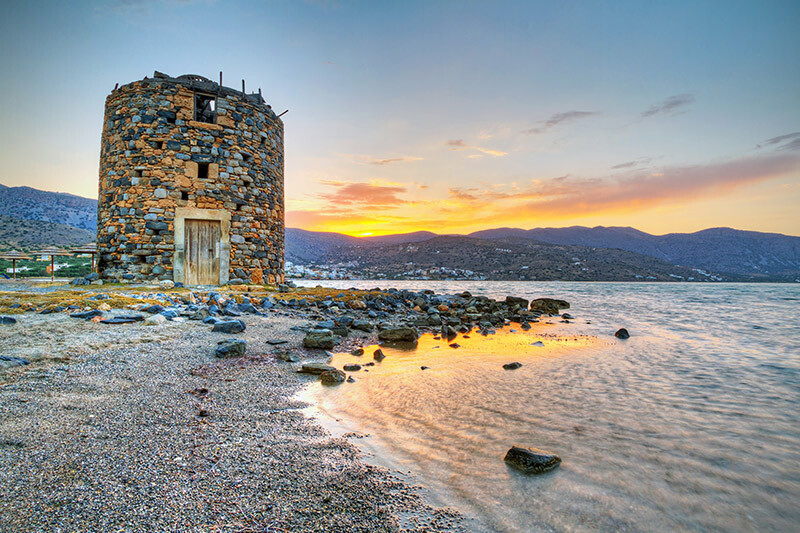 If you are a fan of jaw-dropping scenery, off-road adventures, gorgeous beaches and compelling history, you will be catered for exceptionally by this fabled Greek holiday isle. The island is acclaimed for its beaches, but it is also known for its fascinating archaeological sites. Fact-finders regularly flock to Crete to learn more about its rich past and enjoy the famous excursions that take place there. The island’s locals are famous for their hospitality and are always on hand to direct you towards the best things to see and do while you’re in Crete, the former centre of the Minoan civilisation – the earliest recorded civilisation in Europe. Today, the island is renowned for its culinary produce, with local restaurants always making the most of the fresh fruit and vegetables found on the island to create unforgettable dishes. Popular culinary treats include Sfakianopita, Cretan raki, tyropites and Cretan Plaki. Amongst the island’s most talked-about destinations is Elafonsi Beach in the south, which offers glorious pink sands and clear blue waters. This region is often referred to as the “Greek Caribbean”. Head north to make the most of the equally-popular Vai beach, which is backed by a palm tree forest and offers golden sands alongside various watersports facilities. Talk to Villa Retreats today to find out more about our first-class Crete accommodation. We are here to assist if you’re intrigued by the idea of a stay in a luxury Crete villa. One of our villas offers panoramic views alongside a spacious living and dining area and an open fireplace. It hosts a modern, fully-facilitated kitchen with a breakfast bar and patio, two bedrooms, terraces, a leisure room, Jacuzzi bath and various entertainment facilities. This is one of the most stunning and sought-after properties in our catalogue, so get in touch today if you are eager to find out more, make a booking and avoid disappointment. We are a specialist luxury villa rental company that can aid you in planning the ideal stay in Crete, whether you are travelling as a group, family, couple or alone. Our team knows each property in our extensive portfolio inside out and can help you to find the ideal sun-drenched villa for your needs. We run luxury homes in Ibiza, Menorca and various Greek islands as well as Morocco and Koh Samui – so why not drop us a line today to find out more?